"Cashmere, cashmere, cashmere. One touch and I'm all aflutter. 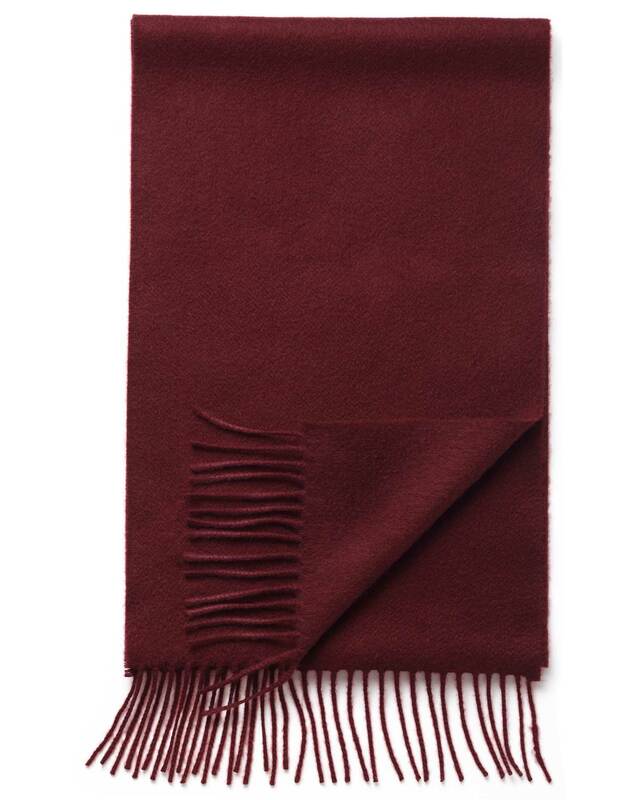 This luxurious scarf was crafted in Elgin, Scotland, in a factory that's been working with the magical fibre since 1797. So you'll find it's even softer than usual."